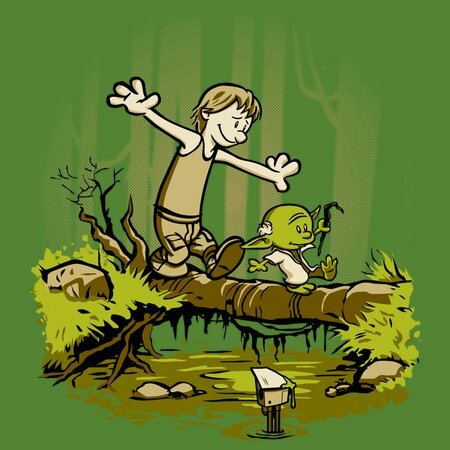 Luke had to let his imagination soar while he was training in the swamps, or else he would have gone crazy with the stress of it all, but his little green master kept him occupied with games that improved his skills and kept his mind off the reality that awaited him in the stars. 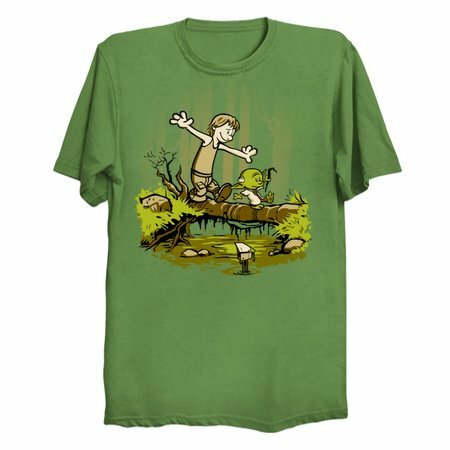 The Empire was waiting to strike, but Luke had important lessons to learn about using force and keeping his mind free of negativity, and he really needed another chance to be a kid. Together, they played and prepared for war at the same time, laughed for the last time before there would be tears, and Luke became the imaginative warrior he would need to be to defeat the dark forces at their doorstep.